Here is a salutary examination of the decline in orthodoxy of the Primitive Methodists over a single generation. David Young’s carefully documented work traces the stages of that decline and the attempts yet ultimate failure to arrest it. 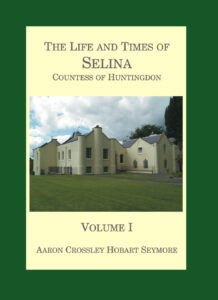 Much has been written concerning the founding fathers of the Prims and the glory days of the early expansion that made it the greatest evangelical movement in English history numerically, yet less has been written concerning the latter years of the 19th century, A debt of gratitude is owed David Young for supplying much of the missing picture. SKU: 5087. Categories: Church History, Featured Books. 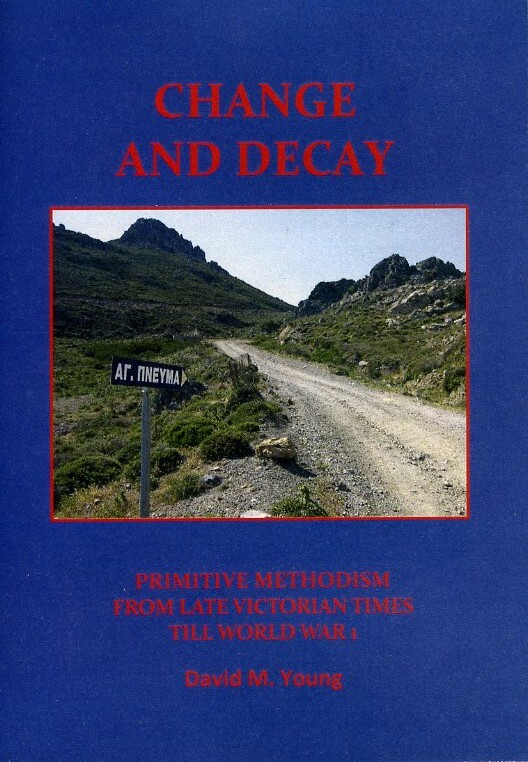 ALTHOUGH we are well and wisely advised not to judge a book by its cover, the central argument of David Young’s latest book on Primitive Methodism, Change and Decay. 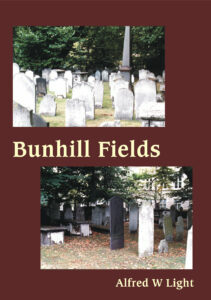 Primitive Methodism from Late Victorian Times till World War I (Tentmaker Publications, £6.50), can fairly be deduced from its title. 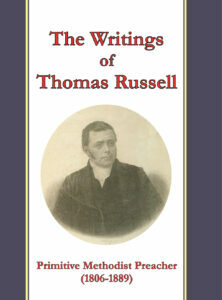 Mr Young sets out to show how Primitive Methodism moved from being one of the most theologically conservative denominations in mid-Victorian Britain to being one of the most liberal by the early 20th century, and he argues that this alteration (“change”) coincided with, or caused, a decline in evangelistic effectiveness and spiritual power (“decay”). 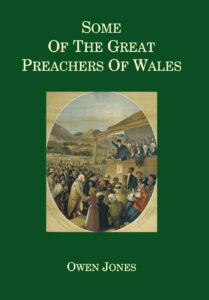 Having sketched Primitive Methodism “before the changes” in the opening chapter, he sets the scene by describing the theological developments and challenges of the 19th century, noting the impact of geology, evolution and the so-called “higher criticism” of the Bible on the British Churches and the turn away from the preaching of eternal punishment and a substitutionary atonement to a greater focus on God’s love. He then explores how new attitudes to the Bible, death and judgment, the atonement, the character of God, human nature and entire sanctification found their way into Primitive Methodism from the 1890s, particularly through the influence and teaching of John Day Thompson and A S Peake. Widely Mr Young has read widely in the literature of the period, as well as in more recent scholarship, and his quotations from books, periodicals and newspapers are as instructive and thought-provoking as his argument is clear and trenchant. Change and Decay amply demonstrates the widening spectrum of opinions held within late Victorian and Edwardian Primitive Methodism, and shows both how far some had accommodated to “modern thought” and how strongly others resisted it. The section quoting jeremiads about spiritual decline from as early as the 1860s – long before any flirtation with Darwinism, higher criticism or the “larger hope” – might give pause to those inclined to trace every “decay” directly to a departure from ultra-conservative orthodoxy, and this reviewer would demur at describing Peake’s approach as “at best self-deception … at worst dishonesty” (page 287). 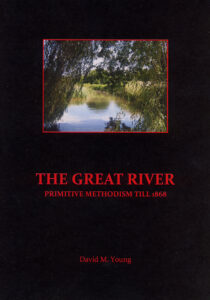 This is an informed and informative study of an important subject and to have another book on the long-neglected Prims to set alongside Sandy Calder’s The Origins of Primitive Methodism is very welcome – and especially at such an affordable price! The Rev Dr Martin Wellings is superintendent minister of the Oxford circuit.